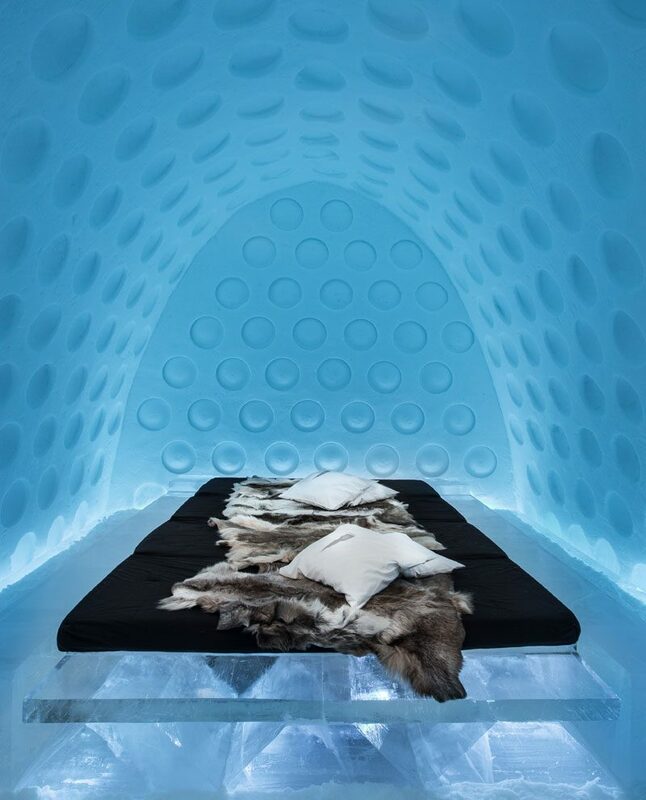 The 26th Icehotel opened on 15 Dec 2015. 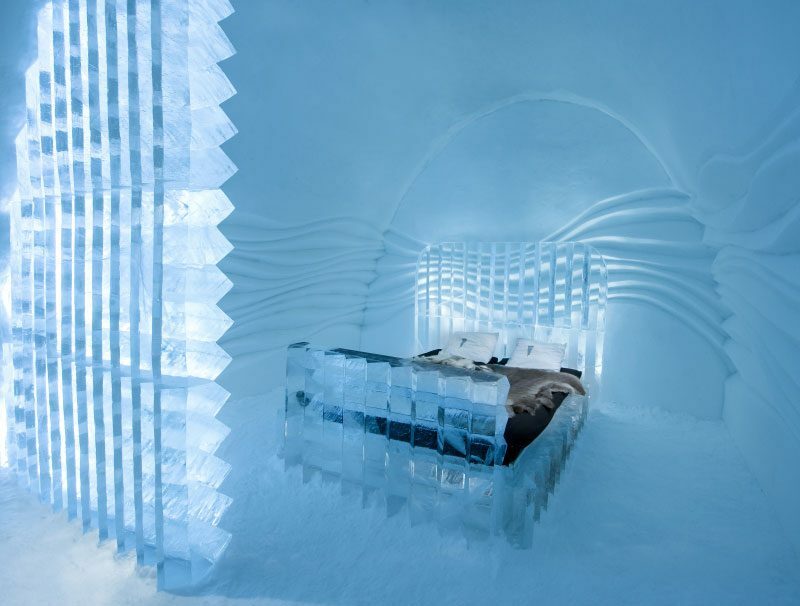 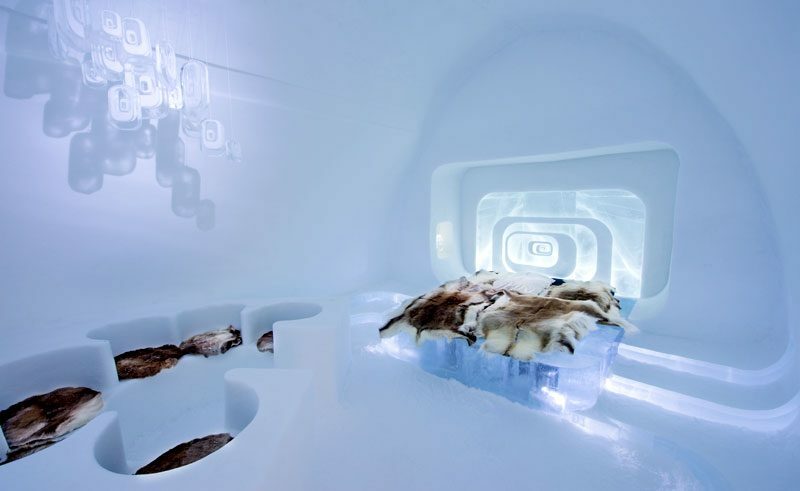 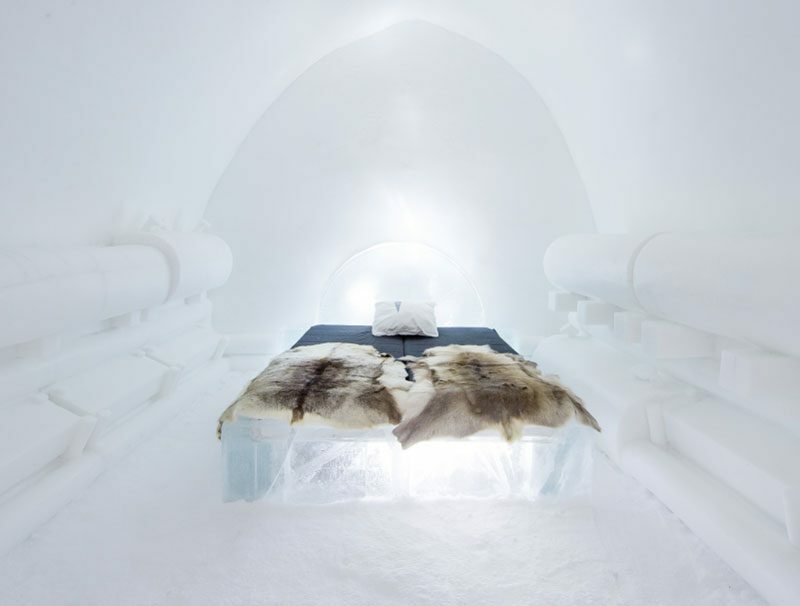 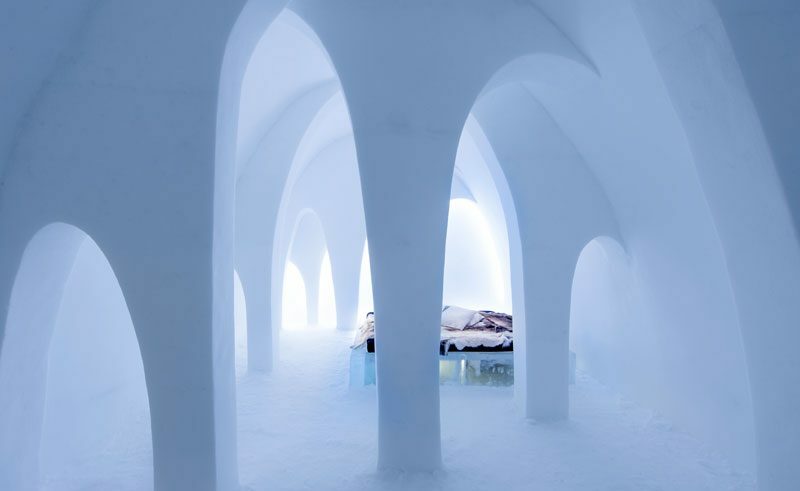 Set in the snowy surrounds of Swedish Lapland, guests can expect an array of spectacular features such as delicately crafted chandeliers, a charming Ice Church adorned with sunbeams and stars, the ever-popular ICEBAR by ICEHOTEL, a selection of warm and cool rooms, and of course the indiviually designed Art Suites. 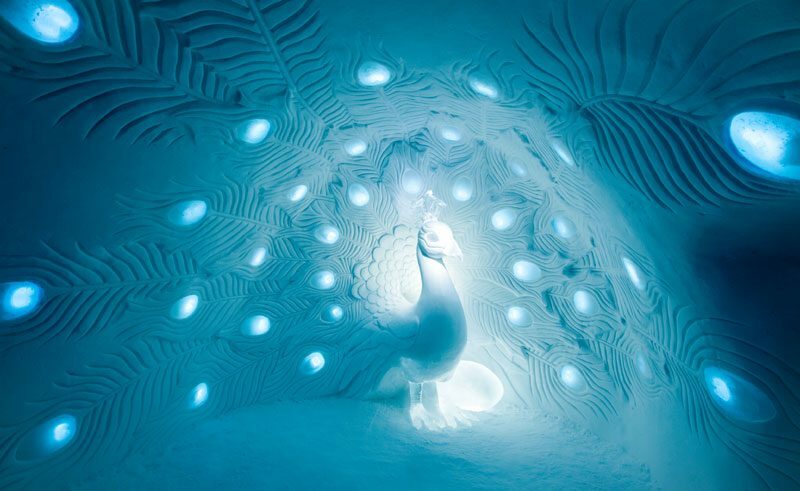 From gigantic elephants to pretty peacocks and an intricately designed Love Capsule, here is a look a some of the 2015/16 Art Suites. 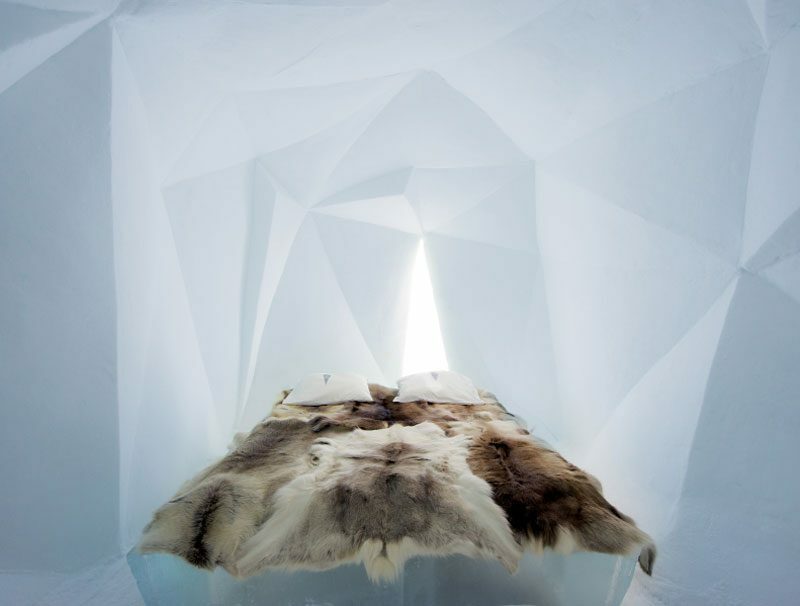 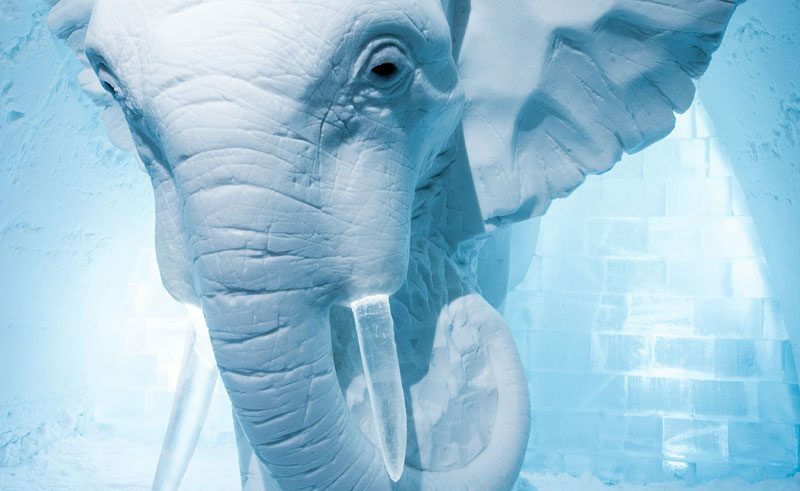 Discover the ICEHOTEL this winter! 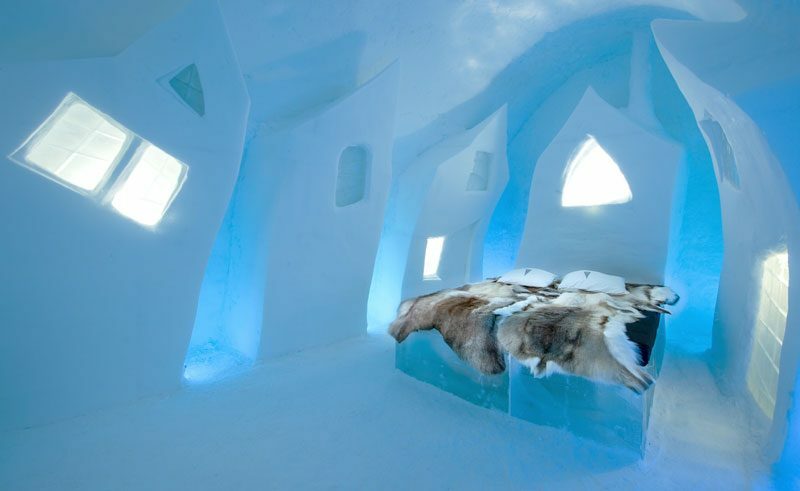 With our exclusive direct flights to the Icehotel, you can be there in just under 3.5 hours. 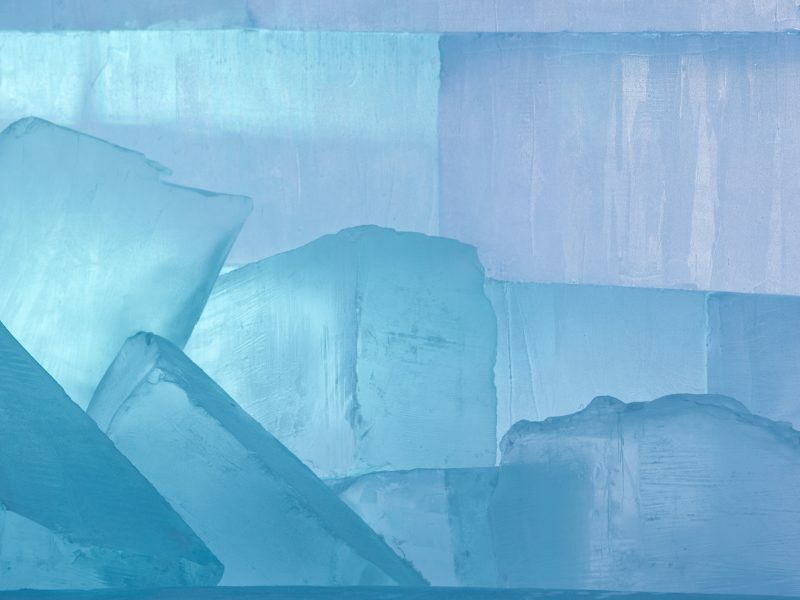 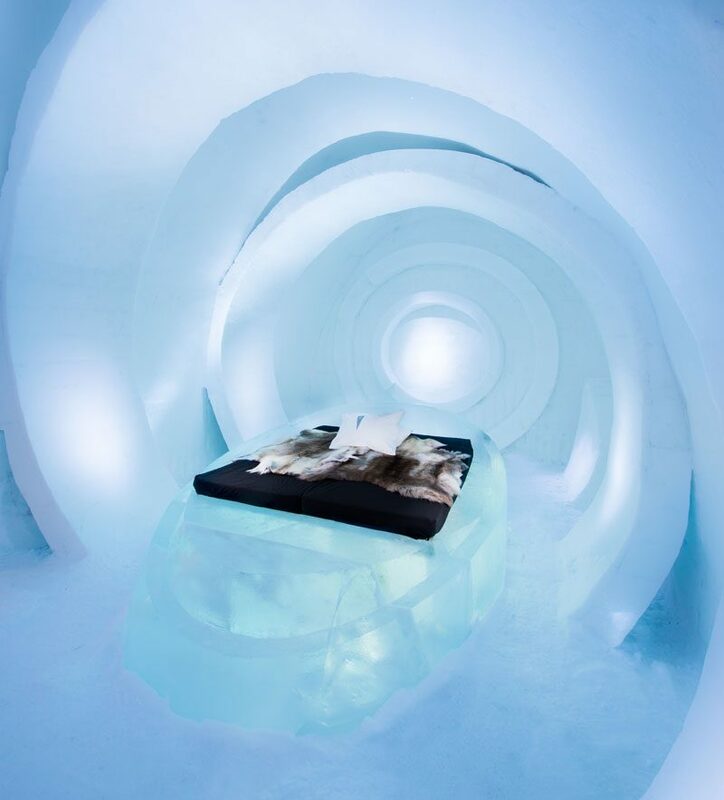 For help in planning your Icehotel adventure from our fabulous 3-night Icehotel Break to multi-centre combinations, speak to one of our Travel Specialists today.